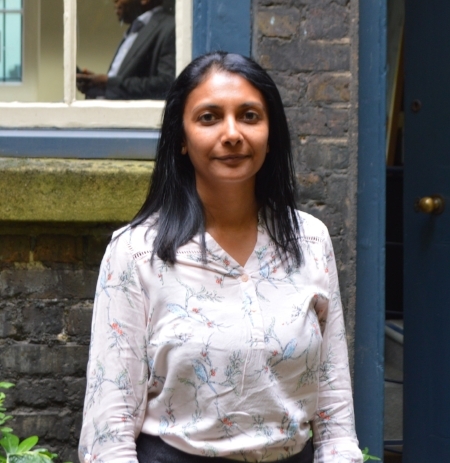 Asha is the Architectural Heritage Fund’s Business Development Officer, having recently joined the organisation in June 2018. She is part of the Investment Team and is responsible for attracting and delivering new investments to support the sustainable reuse of historic buildings across the UK to a broad range of charitable trusts, not-for-profit organisations, social enterprises, and community businesses. 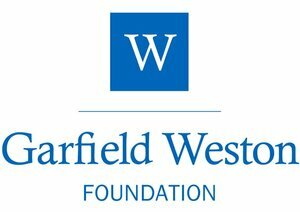 Based in Sheffield, she has worked within the Social Investment sector for over twelve years with Key Fund providing blended finance, loans and equity investment to Social Enterprises and Community businesses across the North of England and the Midlands. 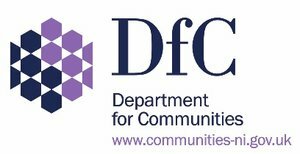 Previous to this she was a Grants Officer for the Big Lottery Fund for seven years, therefore her experience in the Third Sector makes her a valuable addition to the team.